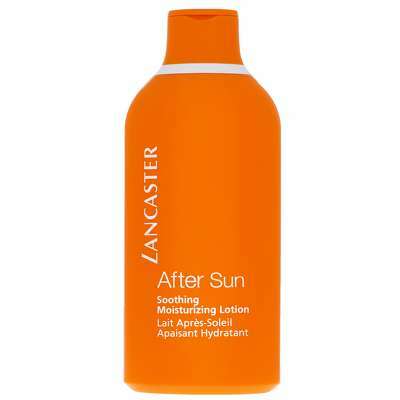 A light and refreshing lotion, provides the skin with a soft, supple glow. Your tan will be longer lasting and more radiant. 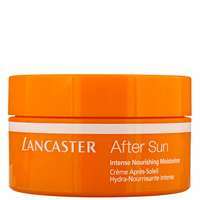 Contains an intense moisturising agent that replenishes dehydrated skin and helps prevent the skin from any risk of peeling. A unique soothing complex (D-Panthenol, Bisabolol) calms and refreshes the skin for ultimate well-being and comfort. To use: After sun exposure, apply all over the face and body.